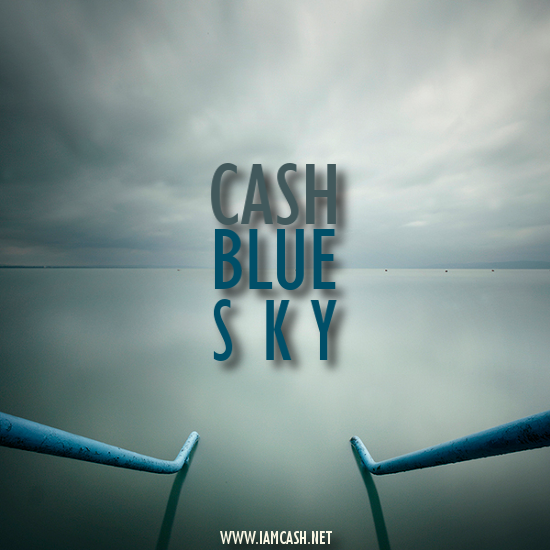 New music from Cash! It's his take on Common's Blue Sky produced by No I.D.! This is another freebie from Cash as he prepares us for his next release, T.M.I.M. 2.0! I definitely love this beat and Cash got on it like No I.D. made it for him and not Common! Lol But I think Common would be proud of this freestyle because Cash did it justice! Enjoy!! !